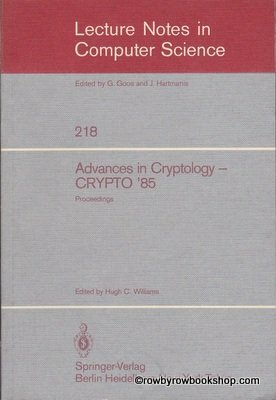 9780121783501 | Academic Pr, November 1, 1978, cover price $99.00 | About this edition: Great for study or review, or as a replacement! 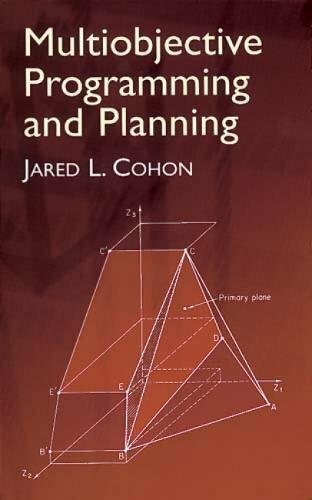 9780486432632, titled "Multiobjective Programming and Planning" | Dover Pubns, January 13, 2004, cover price $24.95 | About this edition: This text takes a broad view of multiobjective programming, emphasizing the methods most useful for continuous problems. 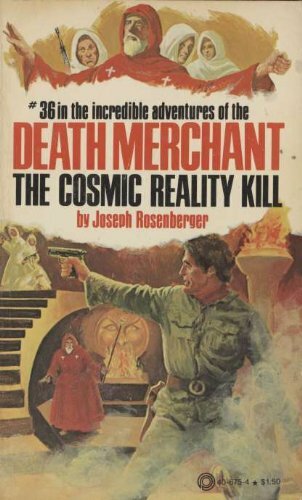 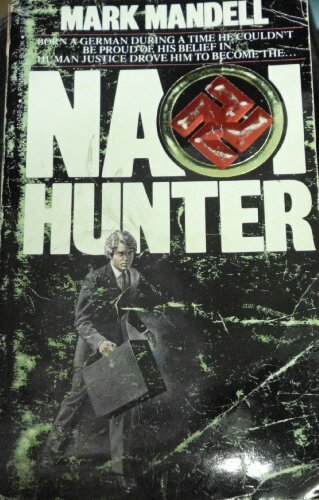 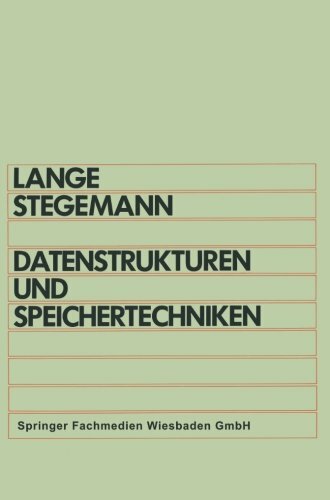 9783540123125 | Springer-Verlag New York Inc, July 26, 1983, cover price $149.00 | About this edition: Sponsored by the "Ãsterr. 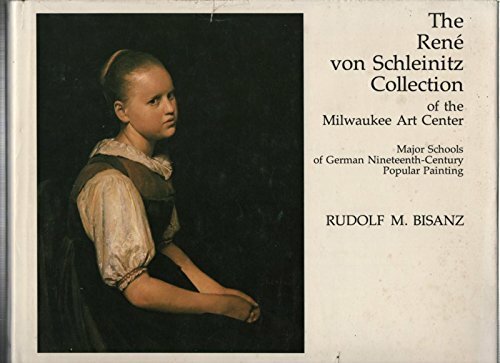 9780299098001 | Univ of Wisconsin Pr, September 1, 1984, cover price $30.00 | also contains Kartoon Kama Sutra Journal | About this edition: âThis is the first complete history of Spanish Catholicism in English. 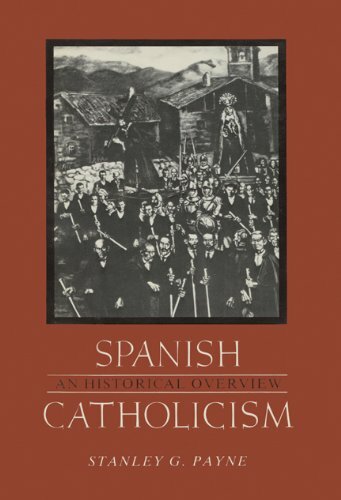 9780299098049 | Univ of Wisconsin Pr, December 1, 1984, cover price $21.95 | also contains Interactive Data Visualization for the Web | About this edition: “This is the first complete history of Spanish Catholicism in English. 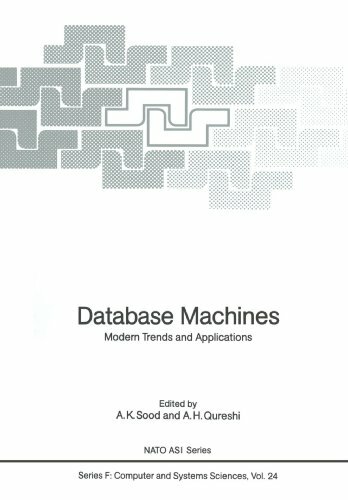 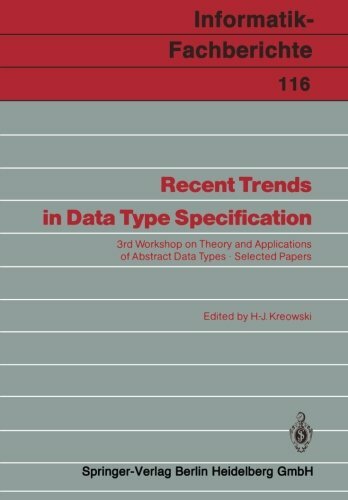 9783540160779 | Springer-Verlag New York Inc, January 1, 1986, cover price $99.00 | About this edition: This volume contains the major part of the contributions to the 3rd Workshop on Theory and Appl ications of Abstract Data Types held in Bremen (Germany) from November 13 to November 16, 1984. 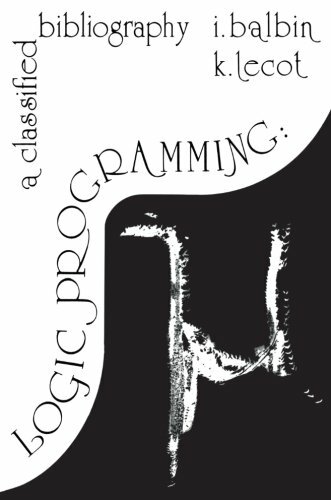 9780908069156 | D Reidel Pub Co, January 1, 1986, cover price $169.00 | About this edition: Logic Programming was effectively defined as a discipline in the early seventies. 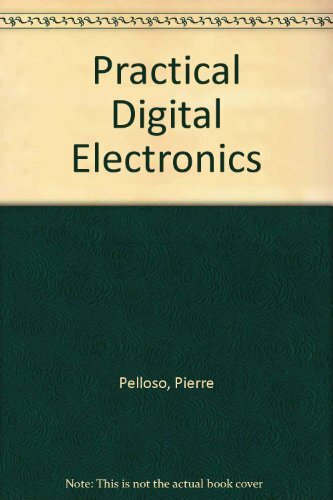 9780471907336 | John Wiley & Sons Inc, April 1, 1986, cover price $126.00 | also contains Mastering Python Design Patterns | About this edition: An innovative approach to digital electronics. 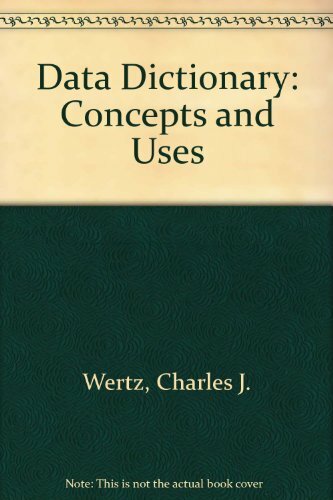 9780471603085, titled "Data Dictionary: Concepts and Uses" | 2 sub edition (John Wiley & Sons Inc, January 1, 1989), cover price $49.95 | About this edition: Step-by-step instructions demonstrate how to customize planning so the installed dictionary meets an organization's specific needs. 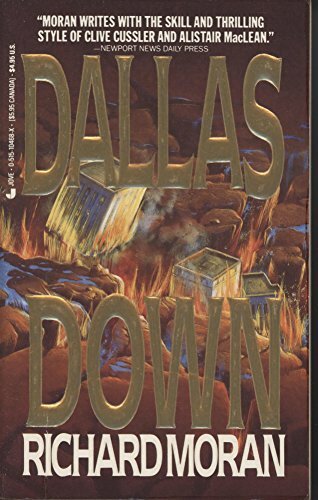 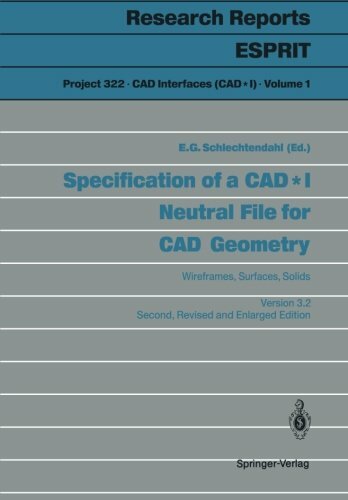 9780894351808 | Q E D Pub Co, May 1, 1986, cover price $39.50 | About this edition: Step-by-step instructions demonstrate how to customize planning so the installed dictionary meets an organization's specific needs. 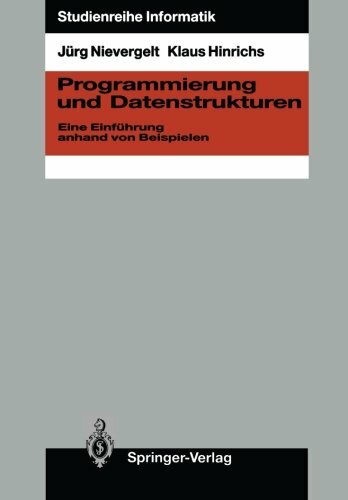 9783540171003 | Springer-Verlag New York Inc, November 17, 1986, cover price $69.99 | About this edition: Dieses Buch ist aus der zweisemestrigen EinfUhrungsvorlesung Informatik 1 und 2 an der ErR Ziirich entstanden. 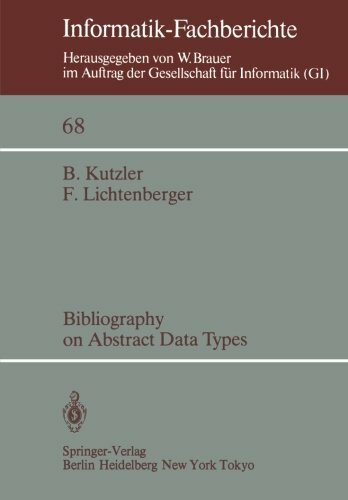 9780387171647 | Springer Verlag, February 1, 1987, cover price $95.00 | also contains On Guard for Students: A Thinker's Guide to the Christian Faith | About this edition: This volume consists of a collection of 28 papers presented at the NATO Advanced Study Institute held July 14-27, 1985 in the beautiful resort at Les Arcs, France. 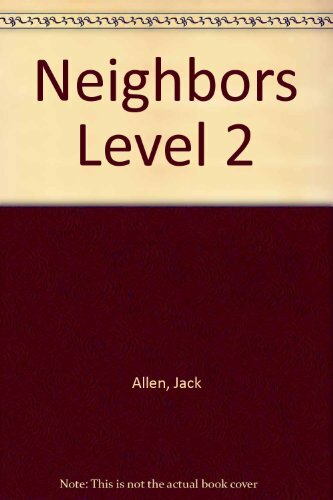 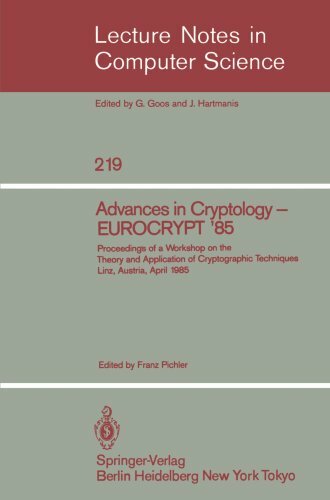 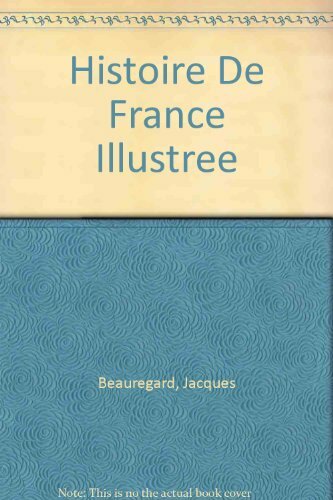 9783540171645 | Gardners Books, December 31, 1986, cover price $111.15 | About this edition: This volume consists of a collection of 28 papers presented at the NATO Advanced Study Institute held July 14-27, 1985 in the beautiful resort at Les Arcs, France. 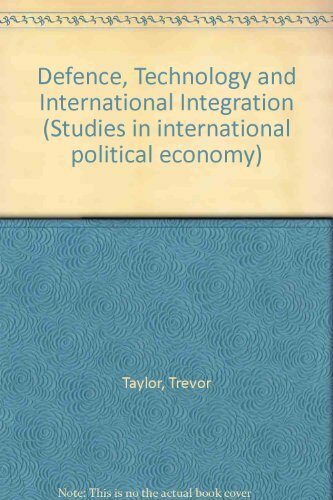 9783642829390 | Reprint edition (Springer-Verlag New York Inc, February 1, 2012), cover price $149.00 | About this edition: This volume consists of a collection of 28 papers presented at the NATO Advanced Study Institute held July 14-27, 1985 in the beautiful resort at Les Arcs, France. 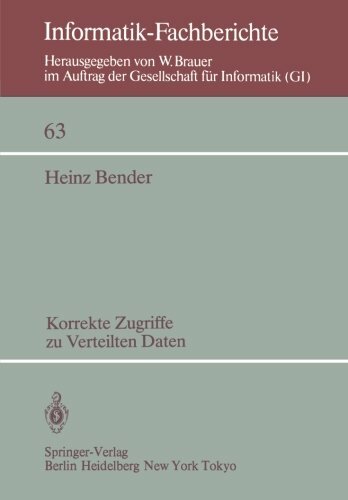 9783528143145 | 2 spi edition (Vieweg + Teubner Verlag, January 1, 1987), cover price $59.99 | About this edition: Der Inhalt dieses Buches ist aus mehreren Grundiagenvoriesungen ausgewahIt, die die Autoren in den Ietzten Jahren an der Rheinisch-Westfalischen Tech nischen Hochschule und an der Fachhochschule Aachen fUr Studenten der EIek trotechnik, der Informatik, der Technischen Informatik und der Betriebs wirtschaft zum Themenkreis der Datenstrukturen und Speichertechniken gehal ten haben. 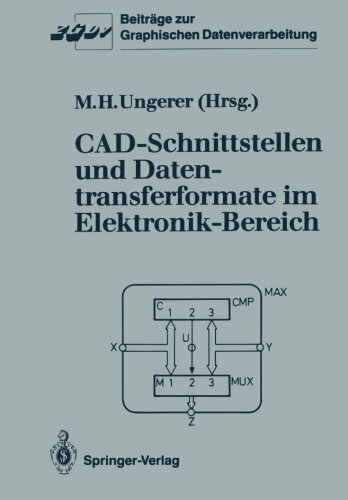 9783540185444 | Springer-Verlag New York Inc, October 16, 1987, cover price $69.99 | About this edition: Die Entwicklung groBer e1ektronischer Scha1tungen erfordert in zunehmendem MaBe komp1exe CAD-Systeme mit hochentwickelten Werkzeugen. 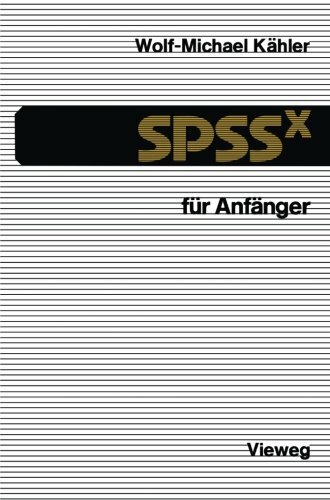 9783528133610, titled "Spssx FÃ¼r AnfÃ¤nger: Eine EinfÃ¼hrung in Das Datenanalysesystem" | 2 spi edition (Vieweg + Teubner Verlag, January 1, 1988), cover price $59.99 | About this edition: - 88 - 4.